We believe that technology alone won’t shape the future - people will. Our unique solutions unite an ecosystem of individuals and organizations around common purpose. Tribal Planet is a technology platform company based in Silicon Valley, with over 15 years’ experience in driving engagement and measurable impact. Applying expertise in innovative product design to global development priorities, Tribal Planet has developed the Citizen Platform: a mechanism for lasting social impact. The Citizen Platform, through gamified mobile experiences, engages, excites, and empowers people to take action around the global challenges they care most about. 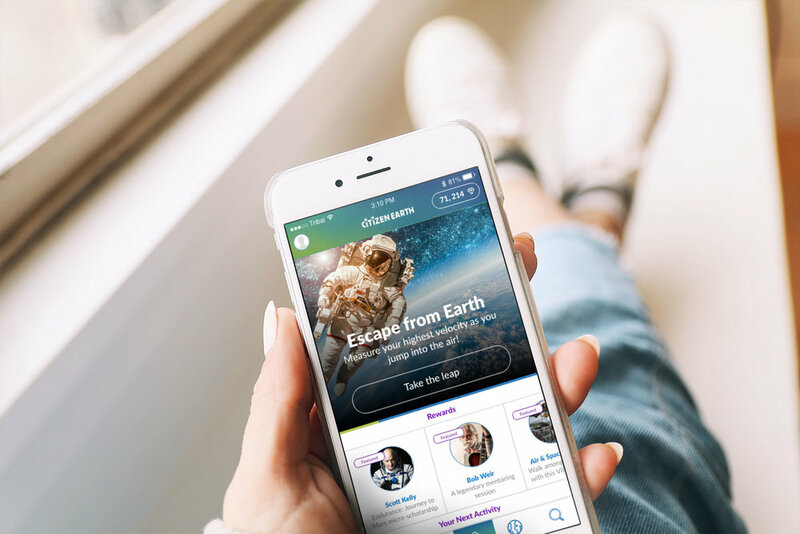 The Citizen Ecosystem unites individuals, government, corporations, educators, scientists, innovators, and non-profit organizations around common purpose through a single digital platform. 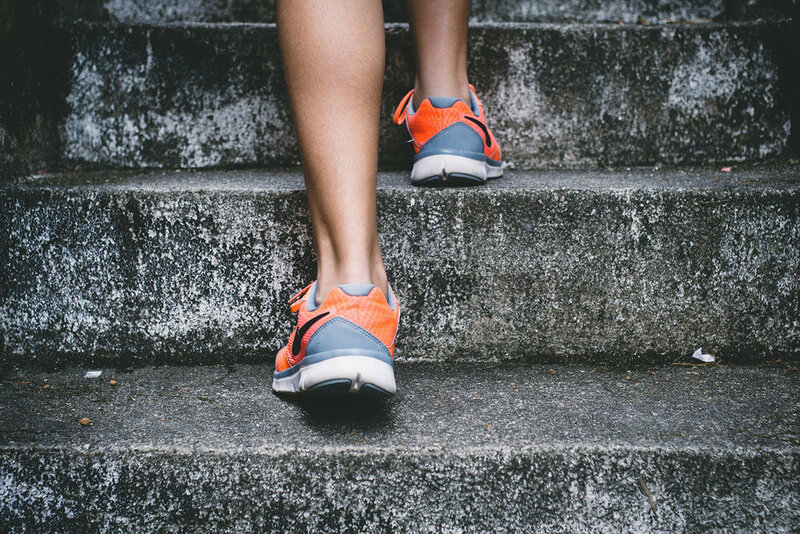 The Citizen Model incentivizes users to become socially-conscious global citizens and agents of change through their own actions, builds trust between citizens and purpose-led organizations, and measures the impact for users and partners. 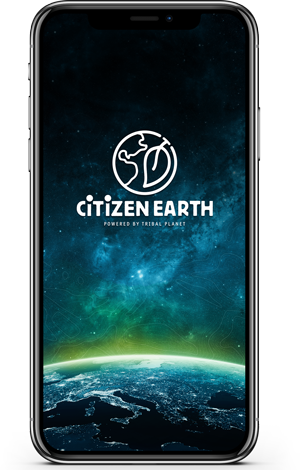 Citizen Earth is targeted at young people, developing STEAM, Wellness, Financial, Civic, and Career literacy to accelerate engagement, awareness, skills, and behaviors that drive action around what youth care most about.